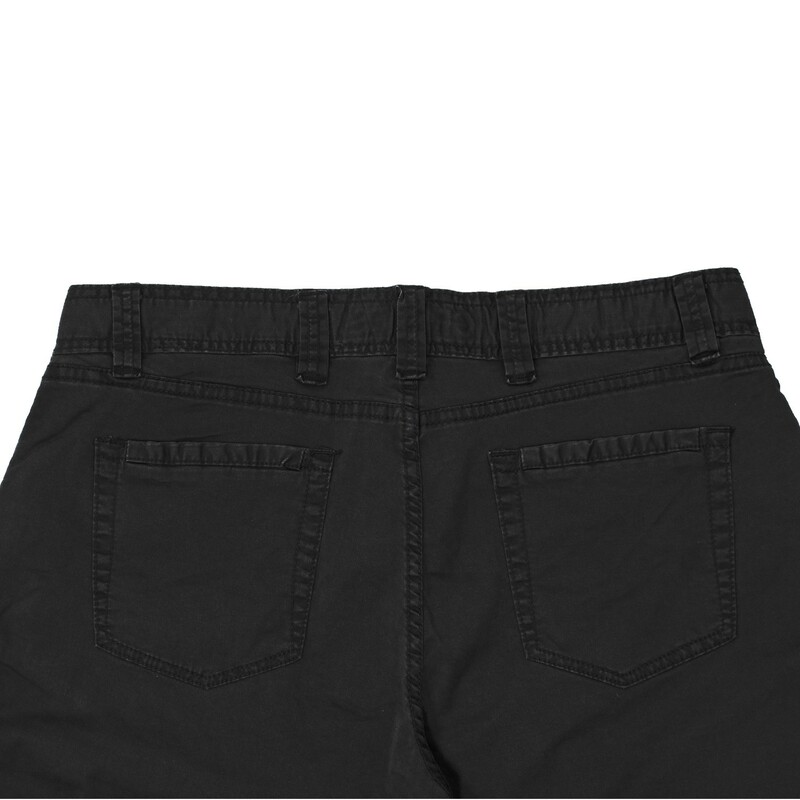 For each ocassion when jeans are permissible and suit trousers are too formal, our pocket pants in black is going to be perfect. With its simple and straight cut they fitting every body. The added stretch material gives maximal comfort. 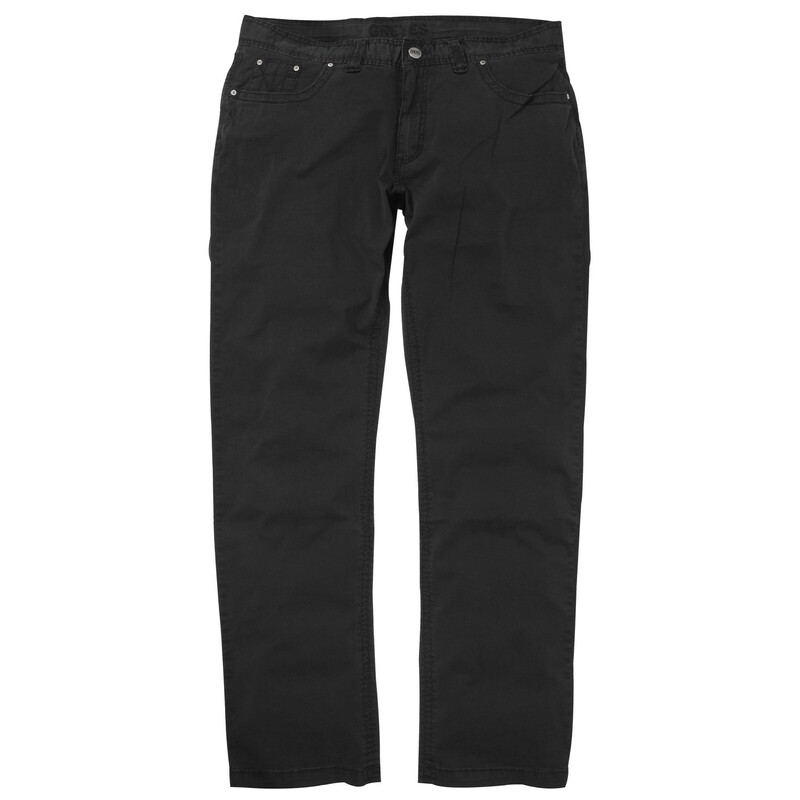 The trousers are made of 97% cotton and 3% stretch. It stays in all movements at the right position and dresses you favourable. 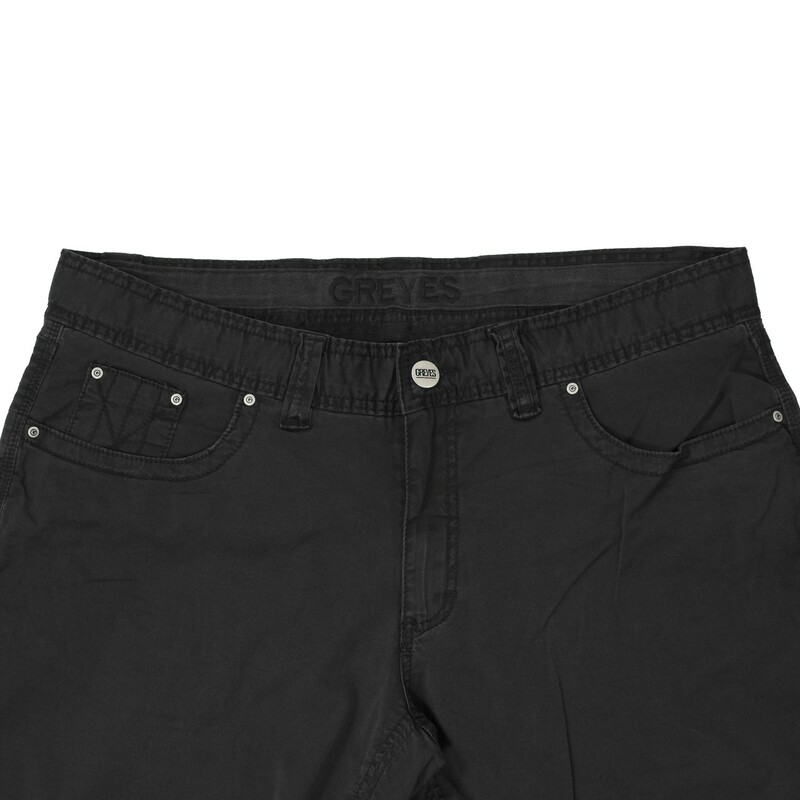 In black your combination posibilities with this five-pocket pants are endless. We do have different sizes and particularly various leg lengths for each size. Obtainable extra large sizes are: 40 until 64. Care: machine washable.